In this classic book, Mark Twain uses some of his own personal experiences. 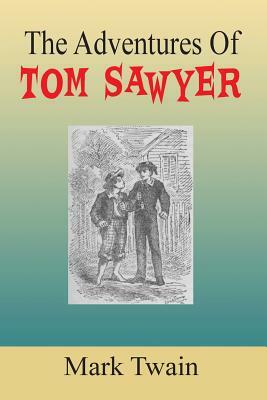 The Adventures of Tom Sawyer is a fascinating book about a boy named Tom Sawyer and his amazing adventures that takes place around the Mississippi River in the 1830's. Throughout the book, you follow Tom through his crazy adventures and are always excited to find out what's around the corner.